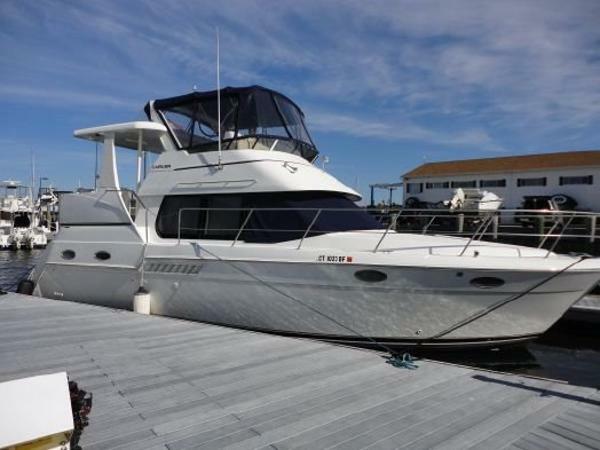 2000 Carver 356 Aft Cabin Motor Yacht Updated version of Carver 33/350 MY with integrated transom, revised interior gets high marks for solid construction, commonsense accommodations. 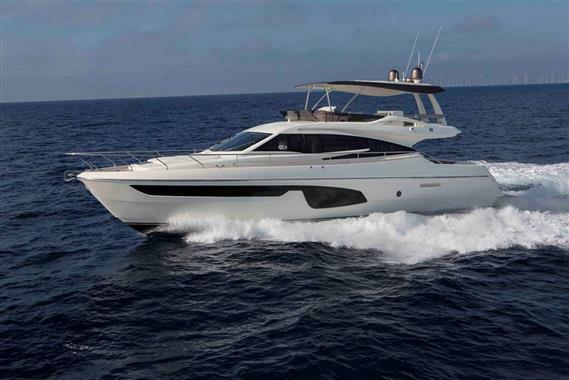 Expansive interior offers all the amenities of much larger yachts. The two stateroom two head layout was very popular for Carver Yachts. Very clean, low hours and well cared for by her present owners. Seller is motivated due to illness. Priced to sell and all reasonable offers will be considered. Truly turn key and ready to cruise. A MUST SEE !!! MAJOR PRICE REDUCTION !!!! 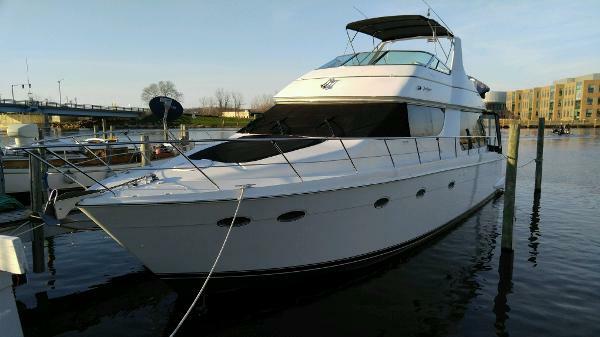 1993 Carver 33 Aft Cabin 1993 Carver Aft Cabin Motor Yacht has rebuilt twin Volvo 7.4 liter engines in 2015!! Also new fuel tank and updated electronics. Always marina maintained . Please call Katie for a showing. 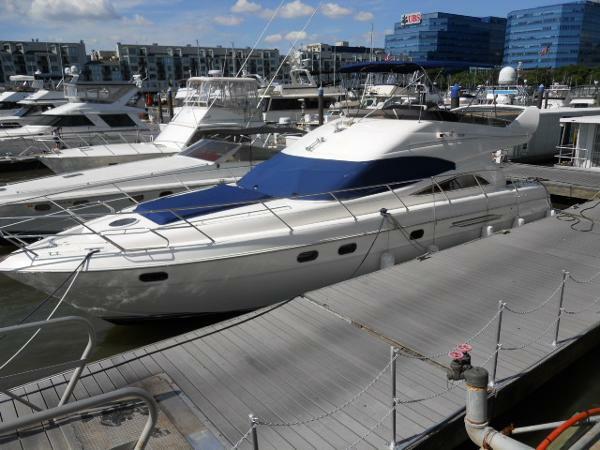 2000 Carver 356 Motor Yacht SHE IS A BEAUTIFUL "CARVER" THIS BOAT IS THE VERY POPULAR AND ROOMY "356 MOTOR YACHT" PROUDLY BUILT BY CARVER MARINE. SHE IS POWERED BY TWIN 7.4L CRUSADER MPI FRESH WATER COOLED INBOARDS WITH ONLY 640 HOURS. THIS BOAT COMES WITH OUR EXCLUSIVE DELIVERY PACKAGE THAT CONSIST OF A FULL SURVEY, SURVEY REPAIRS COMPLETED, BOTTOM PAINT, ZINCS, WASH DETAIL, TRANSOM NAME, FULL TANK OF FUEL, CAPTAINS TRAINING, SEA TOW PACKAGE, WINTER STORAGE AND A HUGE DISCOUNT ON A BOAT SLIP IN OUR MARINA. THIS IS ALL COMPLIMENTARY AT THE LOWEST PRICE ON THE MARKET. 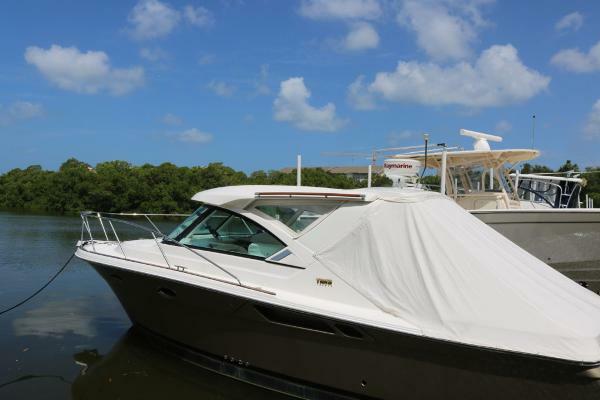 INBOARDS...INBOARDS...INBOARDS...INBOARDS...INBOARDS THIS BOAT IS NICELY EQUIPPED WITH AIR CONDITIONING, REVERSE CYCLE HEAT, GENERATOR, ELECTRONICS, COMPLETELY EQUIPPED GALLEY, ICE MAKER, FULL ENCLOSURE ISENGLASS, SWIM PLATFORM, AFT DECK SHOWER, WET BAR AND SO MUCH MORE. 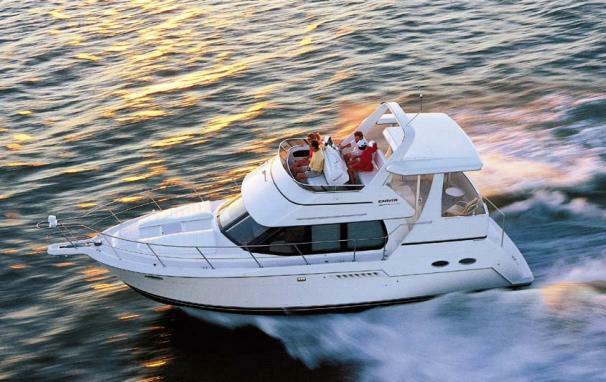 The Carver 356 Motor Yacht is an updated version of the Carver 33/350 Motor Yacht built from 1991 through 1994. An integral swim platform was added to the new model while the floorplan was revised and the fuel tankage was increased for better range. Like all Carvers of her era, the 355/356 was built on a solid fiberglass hull with modest transom deadrise and a shallow keel for stability. 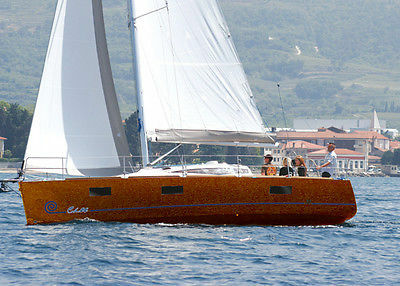 Key to her enduring popularity was an expansive, wide-open interior with the cruising amenities of a much larger boat. A dinette is forward in the salon, and there’s plenty of storage in the galley, which includes a full-size refrigerator. Notably, the double berth in the forward stateroom of the 356 is comfortable enough for two adults—an improvement from the small forward berth of the earlier 33/350 model. On the aft deck, a transom gate opens to a set of molded stepsleading down to the swim platform. A hardtop, radar arch, and bow pulpit were standard, and a lower helm station was optional. 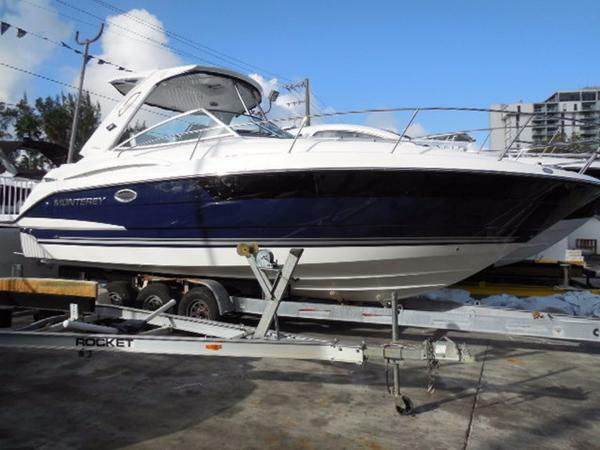 THIS BOAT COMES WITH OUR EXCLUSIVE DELIVERY PACKAGE THAT CONSIST OF A FULL SURVEY, SURVEY REPAIRS COMPLETED, BOTTOM PAINT, ZINCS, WASH DETAIL, TRANSOM NAME, FULL TANK OF FUEL, CAPTAINS TRAINING, SEA TOW PACKAGE, WINTER STORAGE AND A HUGE DISCOUNT ON A BOAT SLIP IN OUR MARINA. THIS IS ALL COMPLIMENTARY AT THE LOWEST PRICE ON THE MARKET. 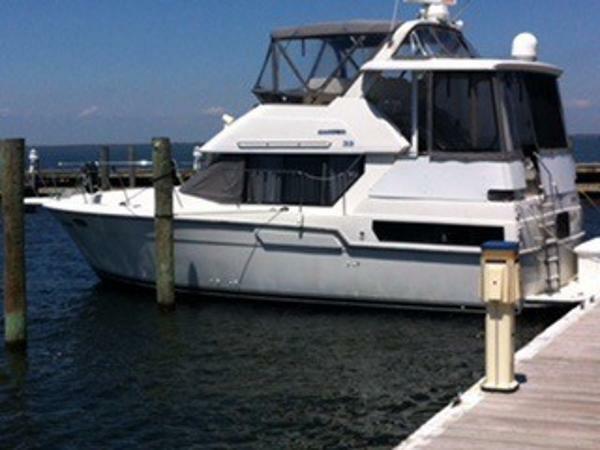 69 PACEMAKER 42' TRI-CABIN MOTORYACHT, 1 OWNER MINT!! 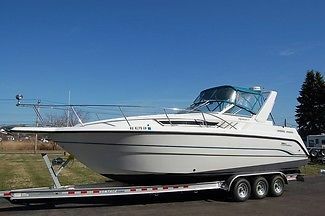 1998 Carver 530 Voyager w 610HP Volvos! Model 530 Voyager W 610HP Volvos!